It is almost impossible to define Orange Liqueur without getting into a heated discussion. Like many things in the bartender world, not much is set in stone and almost everything is up for discussion. To make things clear, we decided to break it all down in one article. This article is what we, Senior liqueur, believe to be true after research. Facts are not easily found, so if anybody has interesting and reliable sources we can use, please let us know. Explaining Orange Liqueur can be as easy or as complicated as you want, but we will start with the short and easy version. All these are interchangeable in the recipe. Of course, they will give a different taste, but they serve the same purpose. Usually, Curaçaos and Triple Secs are based on sugar cane alcohol and around 40% abv. Grand Marnier is also an orange liqueur, but made with brandy. This will heavily influence the taste of your cocktail so watch out. Basically, we are talking about Orange Liqueur as a group name. These are liqueurs, where citrus orange peels are being used as a base ingredient in the distillation process. Between the different brands, there are differences in types of oranges used, the combination of different oranges, what kind of alcohol is used, and of course all the other ingredients (sugar, herbs etc.) that ultimately comprise a recipe for an orange liqueur. We believe that the Dutch trading companies made orange liqueur popular in the 17th century. They found fruits and herbs all over the world during their voyages, and used some to make etheric oils. But one was special: the Laraha orange, which was only found on the Caribbean island of Curaçao (Dutch Antilles). 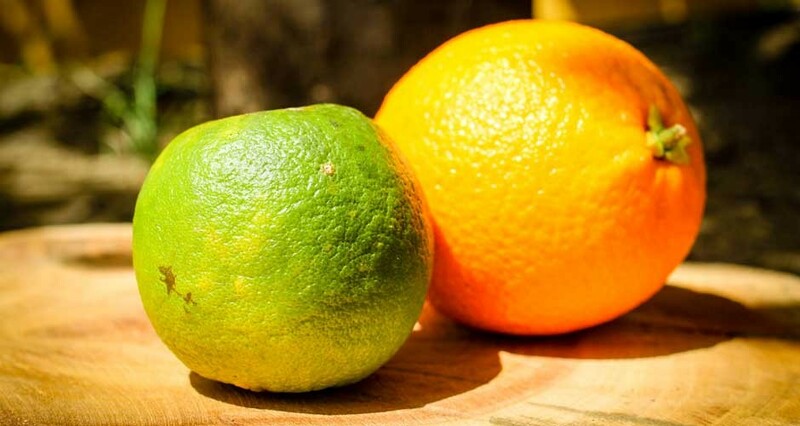 They gave the orange a Latin name that includes the Latin name for Curaçao: “Citrus Aurantium Currassuviensis”. They decided to make orange liqueur with the extract and the Curaçao liqueur was born. Bols claims they used the Laraha at that time, or at least, an extract based on the Laraha. It is unknown if they also invented the name Curaçao liqueur but they sure helped making it popular. Bols does not use the Laraha anymore in their production process. Cointreau (since 1875) claims to have invented the name Triple Sec, based on the 3 different types of oranges they use. However, Jean Baptiste Combier also claims to have invented the term Triple Sec (triple distilled). But we’ll leave that battle to them. When looking at the history of Cointreau labels, they first named it Triple Sec Cointreau. Some years later, they added another term to the label: Curaçao Blanc. We believe that, at that time, the term Curaçao Liqueur was so popular, that Cointreau wanted to take advantage of that success. On later Cointreau labels, they again removed the term Curaçao. Supposedly, because Cointreau wanted to distance itself from the many cheap Curaçao liqueurs on the market. In the years after, Triple Sec became the standard in the industry which ‘dethroned’ the term Curaçao liqueur. In 1896, Senior started producing Curaçao liqueur with the Laraha orange peel. Up until the early 21st century, Senior only communicated with Curaçao Liqueur. But as the name Triple Sec became the industry standard and a product name, we now communicate with Curaçao Triple Sec. This is mainly to make it easier for consumers to understand what the product is, the same as Cointreau did in their beginning. So, basically, the differences in names are primarily marketing driven. An interesting note is that a lot of the Dutch Curaçaos used to be made with brandy. Some believe that the use of brandy is the difference between a Curaçao and a Triple Sec. Although logical that they used brandy in the Netherlands, it was definitely not on the island of Curaçao. In the Caribbean, the resources for brandy were not widely available and sugar cane alcohol definitely was. The original recipe for the Senior Curaçao liqueur also states sugar cane alcohol. 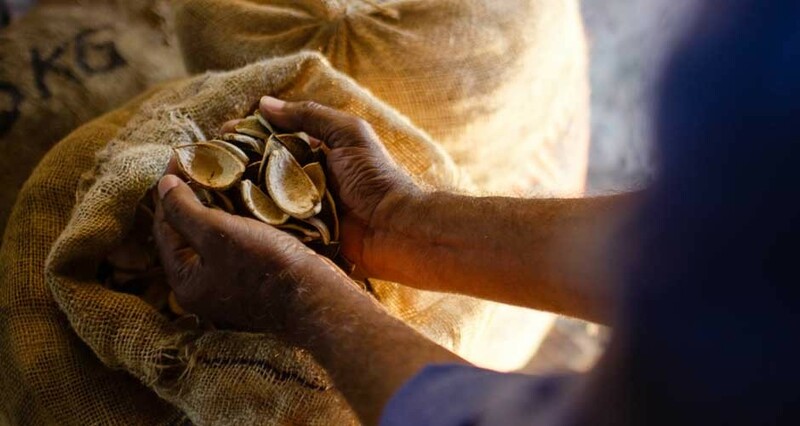 If you'd like to visit the Genuine Curaçao Liqueur Distillery on the paradisiac island of Curaçao to discover how the liqueur is made, click on the button below for more information. What about Blue Curaçao and Dry Orange? Blue Curaçao is basically an ordinary Curaçao liqueur, colored Blue. 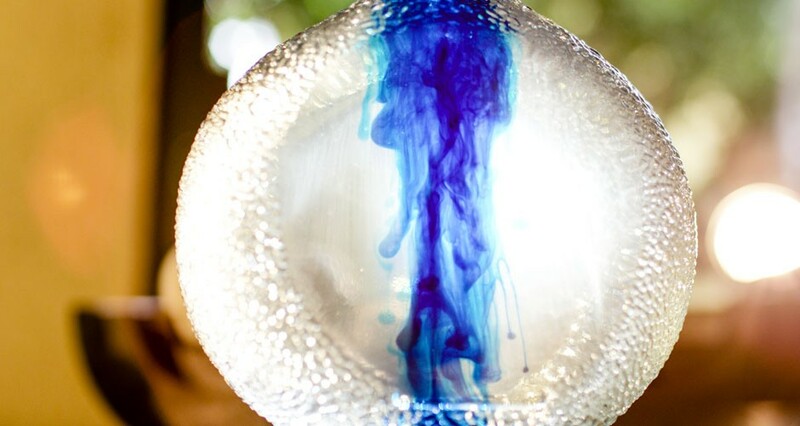 However, usually the Blue version has a lower alcohol percentage between 20% and 25% as its main function is coloring. But, you can use Blue Curaçao to substitute a Triple Sec in a cocktail recipe. Of course, this will have a large impact on the color. Dry Orange Curaçao is another Curaçao variation, which usually has a deeper orange taste, is less sweet and has a dry finish. A Dry Orange Curaçao can even be brandy based. So, using this will have a larger impact on the taste of your cocktail, just like a Grand Marnier would. We hope this article provides some clarity. There are a lot of different perspectives, but in the end, it’s all about your preference which orange liqueur you want to use in your cocktail recipe.